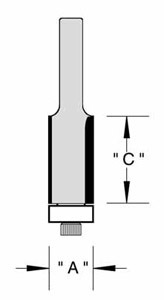 These Flush Trim bits are the most common Flush bits used shops today. 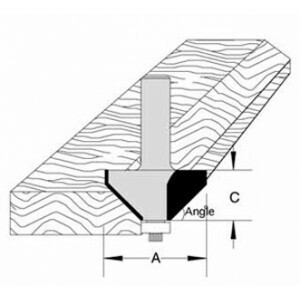 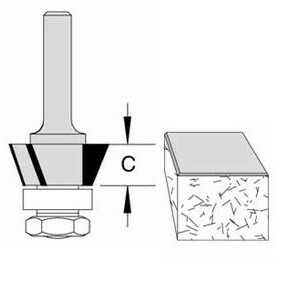 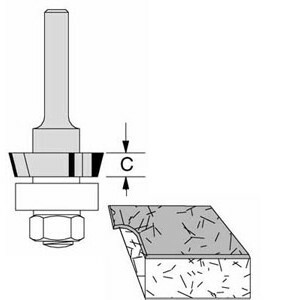 As Flush bits are sharpened the carbide is reduced in diameter decreasing the bits ability to cut flush. 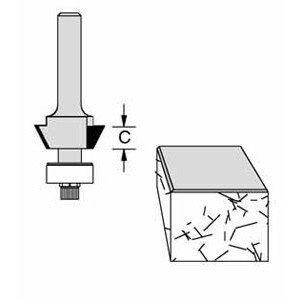 If you are using a flush bit day in and day out you may want to consider an Insert bit.